Lakeview Specialty Hospital and Rehab is a Joint Commission Accredited and licensed long term acute care hospital (LTACH) that has delivered 25 years of innovative programs and extensive services with expertise in medically complex care, neurobehavioral health, rehabilitation, and community supportive living. With superior proficiency in brain injury rehabilitation and complex respiratory care we are able to help our patients with difficult medical conditions reach their highest level of healing and functional independence possible. Located on more than 80 acres in a rural community outside of Milwaukee in Waterford, Wisconsin. Our peaceful grounds, coupled with tenured, talented and caring staff, lend to the healing and recovery process. 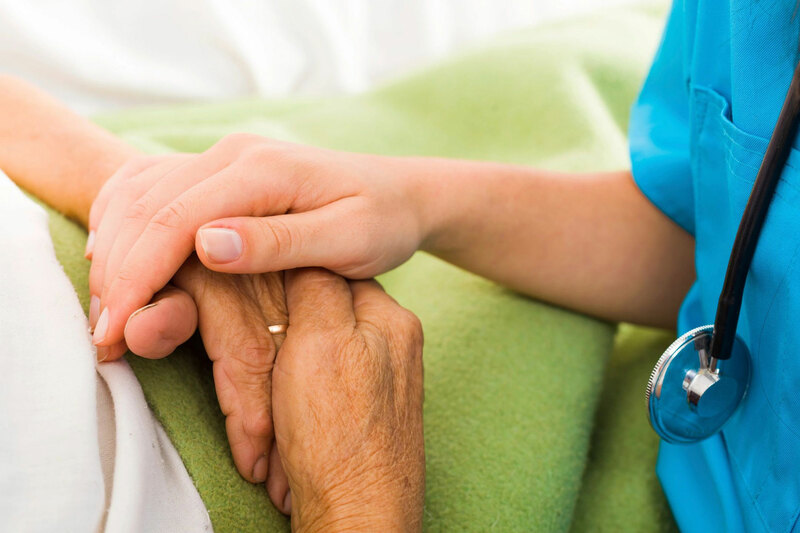 Lakeview’s integrated continuum of care facilitates the full realization of human potential through quality, state-of-the-art services. Lakeview’s mission is to help those we serve and with whom we work realize their full human potential in a safe and respectful environment. We provide effective programing for people facing significant physical, cognitive, and behavioral challenges. As a community partner, we are dedicated to quality, person-centered care and treatment of the individuals we support. 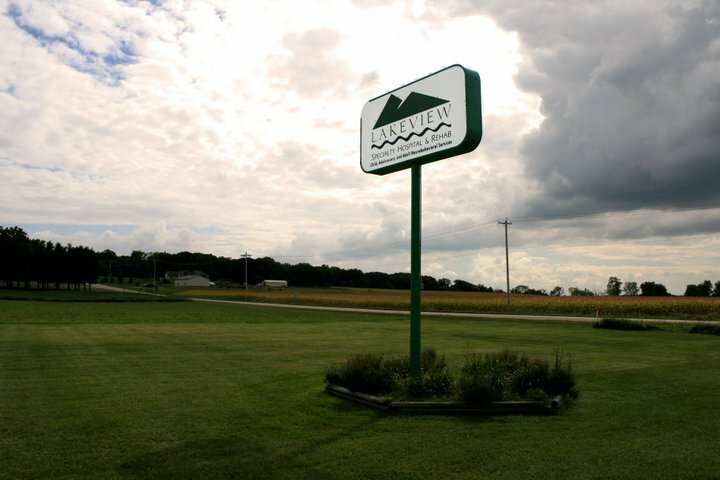 As a leader in the field, Lakeview is a respected, reliable provider dedicated to the treatment, rehabilitation, care, education and support of individuals with complex challenges. This is achieved through effective person-centered care, efficient use of available resources, best practices and engagement with stakeholders. Dr. Alfred Habel is the Executive Medical Director at Lakeview Specialty Hospital & Rehab and is on the pulmonary staff at United Hospital System in Kenosha, Wisconsin. 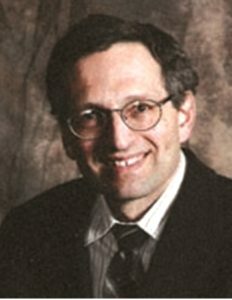 Dr. Habel completed his undergraduate training at University of Parkside and the Medical College of Wisconsin, Milwaukee. His post-graduate training was completed in Minneapolis, Minnesota at Hennepin County Medical Center and the Mayo Clinic. 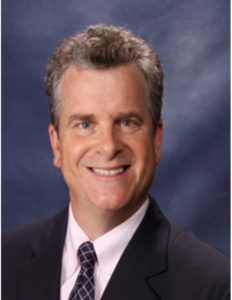 Dr. Habel is a member of the Education Committee, Department of Pulmonary and Critical Care at the Mayo Clinic, and Chairman of the Ethics Committee at the United Hospital System. He has published several articles and won the American College of Chest Physicians Young Investigator Award. 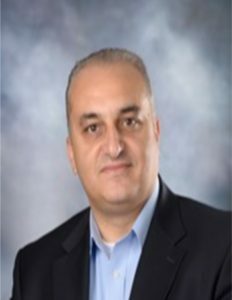 Dr. Mustansir Majeed is board certified in Family Practice and is the Director of Outpatient Services for Lakeview Specialty Hospital & Rehab. He is also an attending physician for the hospital and is vent certified. In addition, he oversees the medical direction of the residential programs. 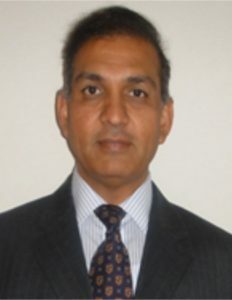 Dr. Majeed is a graduate of Rawalpindi Medical College in Pakistan. He completed his externship in Brooklyn, New York followed by a residency with the Bassett-St. Elizabeth Family Medicine Program. 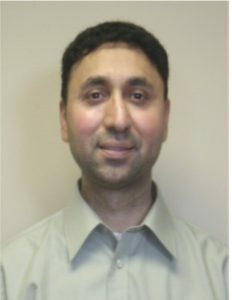 After his residency in Family Medicine in Utica, New York, Dr. Majeed moved to Wisconsin where he has been affiliated with the Aurora System and is a staff physician at a multispecialty group practice in Milwaukee. In addition to his numerous professional affiliations, he has received several honors including Top Doctor in Milwaukee, Wisconsin. 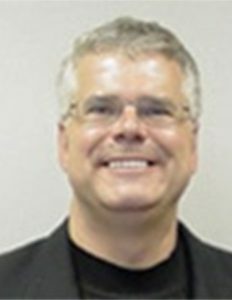 Dr. Robert M. Gullberg is the Infection Control Program Director Lakeview Specialty Hospital & Rehab and is affiliated with Wheaton Franciscan Healthcare All Saints. He graduated from the University of Illinois, Chicago College of Medicine in 1981 and is board certified in Infectious Disease and Internal Medicine. 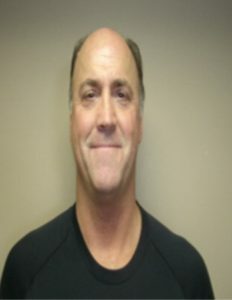 Dr. Sorenson is Lakeview Specialty Hospital & Rehab’s Clinical Director of Behavior Health Services. Dr. Sorenson received her PsyD from the Illinois School of Professional Psychology and her BA from Luther College, Decorah, Iowa. She finished her residency at Lakeview Specialty Hospital & Rehab with a specialty in Clinical Neuropsychology. She plays an intricate role in creating individualized behavioral and rehabilitation programs for program participants and also counsels families, adults, and emotionally disabled children and adolescents in group and individual formats. 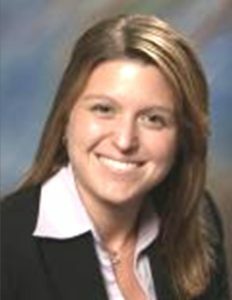 Dr. Stefanie Ruffolo is a Hospitalist for Lakeview Specialty Hospital & Rehab who is certified in both Internal Medicine and Pediatrics. 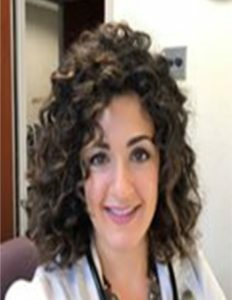 She completed her post-graduation education at the University of Pennsylvania in 2014, and she is also affiliated with the Kenosha Medical Group in its outpatient clinic. Dr. O’Rell Williams is a Hospitalist for Lakeview Specialty Hospital & Rehab. He is certified in Internal Medicine and completed his post-graduation education at Aurora Sinai, Milwaukee, WI in 2004. Dr. Williams is also affiliated with Wheaton Ascension St. Joe’s Hospital. 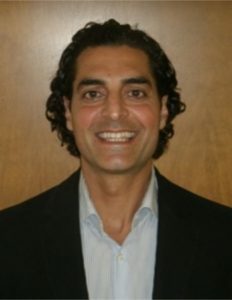 Dr. Raaid Museitif is a Hospitalist for Lakeview Specialty Hospital & Rehab. American Board Certified in Interventional Cardiology and Cardiovascular Disease and ACLS, completing his post-graduate education at Aurora Sinai, Milwaukee, WI in 2004. Also affiliated with St Luke’s Medical Center, Wheaton Franciscan Healthcare and Kenosha Medical Group. 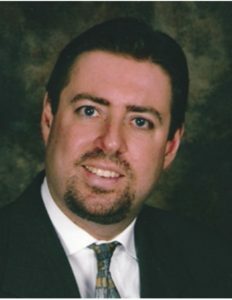 Dr Warren has been a consultant with Lakeview Specialty Hospital and Rehab since 2006. He graduated from St. George's University, St. George’s, Grenada, and completed his Residency and Fellowship at Medical College of WI Affiliated Hospitals, Milwaukee. Dr. Warren is American Board Certified in Nephrology. 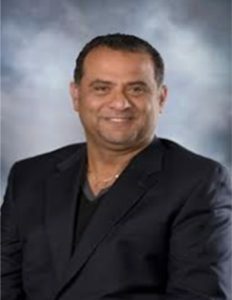 Dr. Khan has been a consultant with Lakeview Care Partners and Lakeview Specialty Hospital and Rehab since 2017. 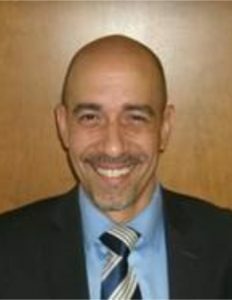 He graduated from the William Scholi College of Podiatric Medicine, Illinois in 2011, completed his residency at the Wyckoff Heights Hospital and NY Harbor Healthcare System, New York in 2014. Dr. Khan is American Board Certified in Podiatric Medicine. 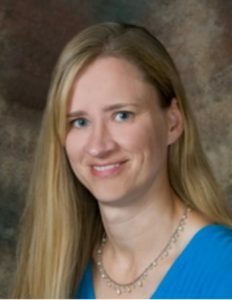 Dr. Semon is a consultant with Lakeview Specialty Hospital and Rehab and is a licensed psychiatrist with over a decade of experience in treating children, adolescents and adults. Dr Semon receive his medical training at the University of Wisconsin, Madison, and was awarded a Ph.D in nutrition from the University of California, San Francisco. 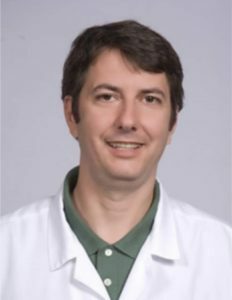 He is board certified by the American Board of Psychiatry and Neurology and the American Society of Nutritional Sciences.